The Supreme Court on 9th January held that there would be no quotas for SC and ST employees for the top post in the public sector banks. But there will still be reservation in posts from scale I till scale IV. Bench of Justice J. Chelameswar and Justice A.K. Sikri held that there has been no provision for reservation in promotion in banks for officers from scale I onwards but Department of Public policy had issued an office memorandum in November which permits quota up to scale – VI. As per the policy, the matter of not having reservation is applicable from Scale VIII. Therefore it is very clear that reservation has to be provided from Scale-I to Scale-II, Scale-II to Scale-III, Scale-III to Scale-IV, Scale-IV to Scale-V, Scale-V to Scale-VI. The claim of the Banks that grant of reservation in promotion from Scale-I level onwards would affect efficiency, was refuted by contending that the officers belonging to SC/ST have been promoted only on the basis of their own merit/performance. It was submitted that the State cannot act contrary to Constitutional provisions. The Bench however held, "It is clarified that at present there is no provision for reservation in promotion by selection only in respect of those posts which carry an ultimate salary of 5,700/- per month (revised to 18,300 and 20,800/- per month in respect of those public sector undertakings following IDA pattern). Qua (with regard to) appellant Banks, that would be in respect of Scale-VII and above. Therefore, to carry out promotions from Scale-I upwards up to Scale-VI, reservation in promotion in favour of SC/ST employees has to be given." The apex court also passed an order on the appeals that banks had filed challenging the Madras High court order directing them to provide reservation as there are no adequate representative of SC/St category of officers in Group IV and above. 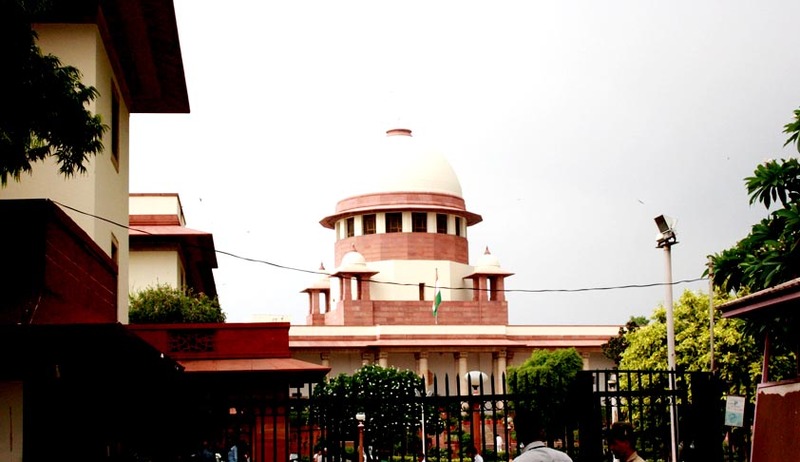 The Supreme Court held that in 2009, the High Court in its verdict had gone by the lofty ideals that are enshrined in Article 15 and Article 16 of the constitution as well as with the fact that there is no adequate representation of SC/ST category of officers in Group-IV and above in the banks. "That may be so. It can only provide justification for making a provision of this nature….However, in the absence of such a provision, same cannot be read by overstretching the language of office memorandum dated August 13, 1997," it said. The Supreme Court also certificated that this would have the effect of allowing the Writ Petitions with directions to the appellant banks to make provision for reservations while carrying out promotions from scale-I to scale-II and upward upto scale-VI.